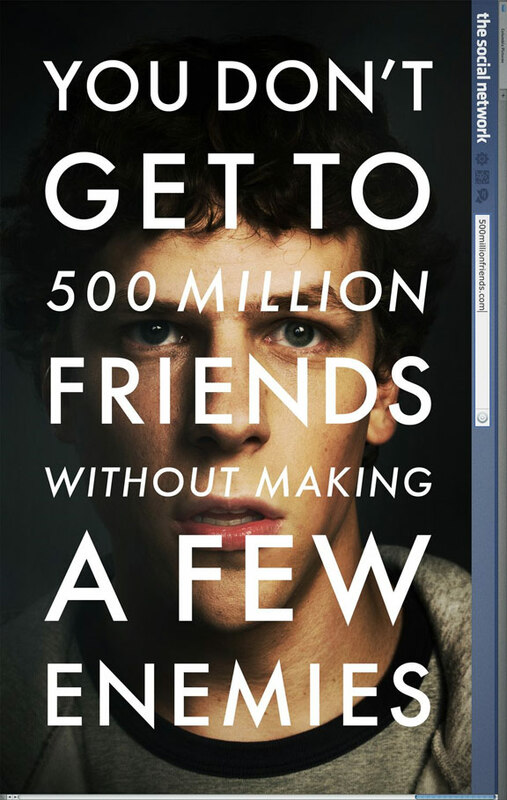 Teaser trailer for David Fincher's 'The Social Network,' the founding of Facebook. 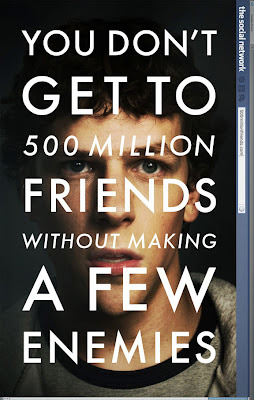 Jesse Eisenberg plays Facebook CEO Mark Zuckerberg, Justin Timberlake plays Sean Parker, the Napster co-founder who became Facebook's founding president; and Andrew Garfield plays Eduardo Saverin, the Facebook co-founder who fell out with Zuckerberg over money. 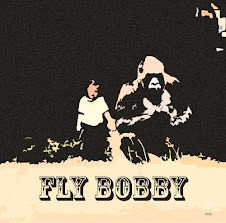 The film is set for a October 1, 2010 release date.